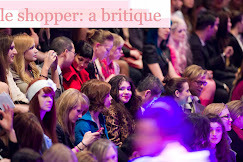 le shopper: a britique: Divalicious 3. I hope you're all having a fantastic weekend. Mine was great actually- I visited a bestie last night- Aanchal. 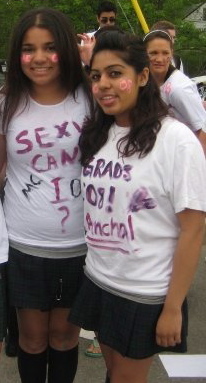 Miss Aanchal, has been in my life since grade 9- and I still love her to pieces! Unfortunately, this jet setter friend of mine will be heading off to Germany for 4months! Gosh... We'll miss her. In other news- for my Summer internship I'm helping to pull together this women's only event. 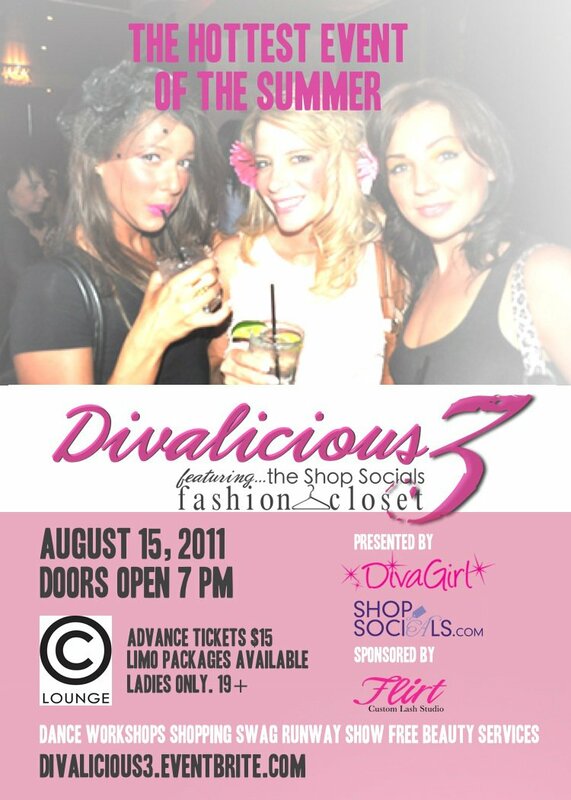 It's called Divalicious 3 and it's going to be a blast. 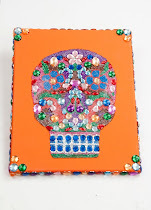 It's this Monday night, so I wont have to wait for too much longer to see how it is seamlessly pulled together. Below is the flyer- gosh I can't wait.